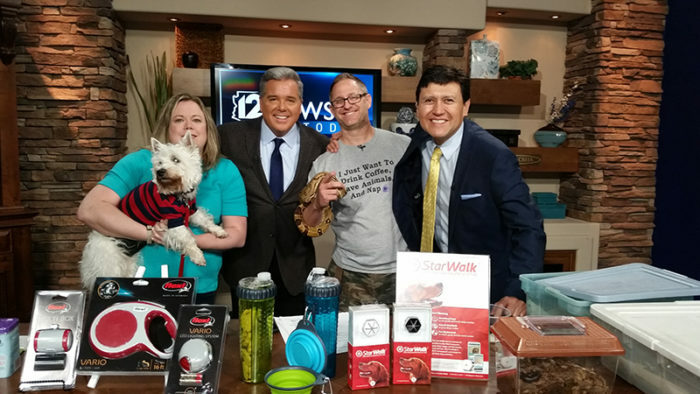 Don’t miss your chance to see Critter Science’s Scott Robinson at the Tucson Pet Expo! I’ll be attending a booth with some groovy animals and doing a 30 minute stage presentation as well. There are lots of neat things to see at the expo and loads to do. This will be the final appearance at this expo.